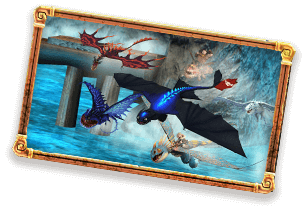 School of Dragons is a pioneer of seamless online and mobile gameplay in the educational massively multiplayer online role-playing game space! Adventures await in this interactive and immersive gaming experience that brings DreamWorks Animation’s How to Train Your Dragon franchise to life! 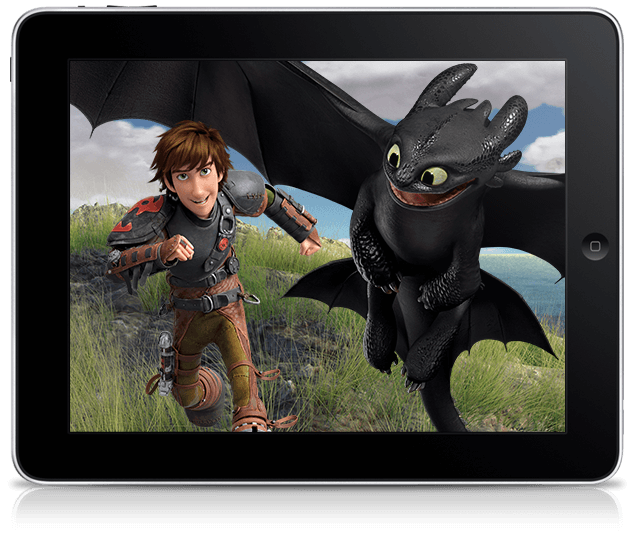 Fans of the franchise can fly into the School of Dragons on their web browser, Facebook page, and mobile device. 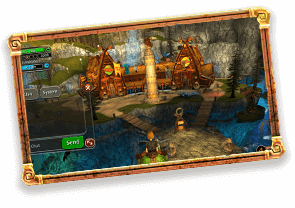 The School of Dragons mobile game gives Vikings the ability to continue their journey to become the mightiest dragon trainer in Berk from any place, at any time. Players can log in to their account from the platform of their choice and pick up right where they left off — they can access thrilling quests, breathtaking in-game items, and their progress towards becoming the Ultimate Dragon Trainer, all synched seamlessly through WiFi. iPhone 6 and above, iPad 4th Generation and up, and Android devices 2GB Ram and up. Experience live, 3D MMO gameplay on-the-go. Your dragon training adventure on your mobile device is the same as on your web browser or Facebook! 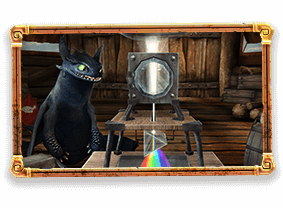 Science is just as important in dragon training as it is in the classroom, and with School of Dragons: Alchemy Adventure, you can take science learning to the next level! Learn about earth, life, and physical science across multiple gaming platforms with your Viking buddies! Race around School of Dragons with your very own dragon. Use special mobile controllers to practice your high-speed flying skills! Tired of mixing and matching candy shapes? From the creators of School of Dragons, the hit app based on DreamWorks Animation’s How to Train Your Dragon franchise, comes the all-new educational matching game, School of Dragons: Alchemy Adventure! Studies show playing puzzle games can make you smarter and faster on the battlefield, and School of Dragons: Alchemy Adventure takes it to a whole new level! Players can learn about the Periodic Table of Elements, mix and match compounds, and even create special boosts by using elements from specific groups such as metals, halogens, and noble gases. Over 60 levels of increasing difficulty, and more to come! — Play through over 60 heart-pumping levels of Match-3, and be on the lookout for more levels! Learn Chemistry through Match-3 fun! 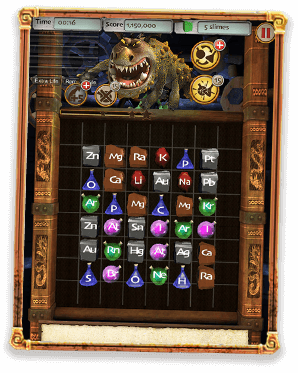 — Match up elements from the Periodic Table in the game to make compounds. You can even review the different elements and elements groups in the Field Guide! Select dragons with different power-up boosters! — Players can choose from Berk’s most heroic dragons, each with different power-ups to help you blast through the game. Make special matches for an extra boost! — Create chemical compounds and match specific element tiles to create boosts! Connect with friends! — Link the game to Facebook to play with friends and fellow Vikings. You can even connect School of Dragons accounts to transfer rewards earned in Alchemy Adventure!